A massive sound system, huge dancefloor and a staggering roster of big name DJs has made sure of Ministry of Sound's place in clubbing folklore. The opening night back in 1991 heralded the explosion of superclubs across the UK. Boasting a crisp, clear, thumpingly loud sound system, and some of the best house DJs of the era, the club attracted thousands of hedonists south of the Thames every weekend. This giddy ascendancy was subsequently translated into various record labels, a clothing company and sister clubs across the globe. Of course, success on such a scale never lasts, least of all in clubland, and the buzz around the venue had stagnated by the late '90s. Thankfully the last few years have seen the brains behind the operation quit resting on their laurels and sort it out. A welcome refurbishment of the interior and a creative injection into the DJ line-up means that Ministry is still well worth a look. 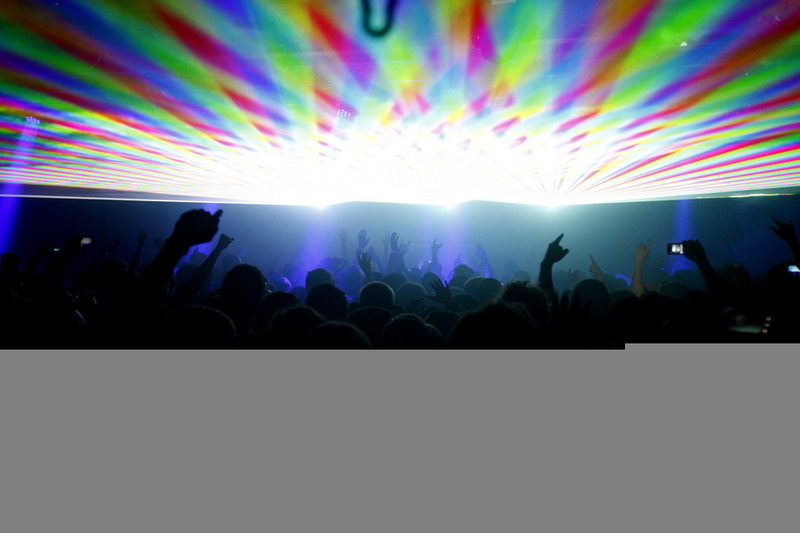 Ministry of Sound clubs, bars, cabaret nights, casinos and interesting nightlife. What are the best dining options near Ministry of Sound London? Ministry of Sound gyms, sporting activities, health & beauty and fitness. The best pubs near London Ministry of Sound. Where to have your meeting, conference, exhibition, private dining or training course near Ministry of Sound. From cheap budget places to stay to luxury 5 star suites see our discounts for Ministry of Sound hotels, including Hilton London Bankside from 86% off.